Need help filling out the questionnaire? 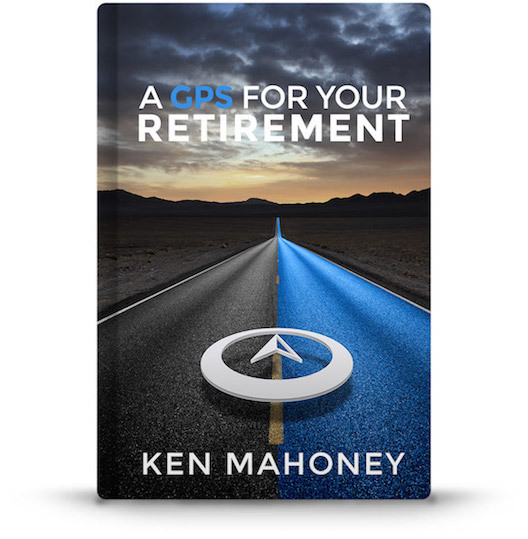 Let us give you a call and you’ll get a copy of Ken’s new ebook for free*. *Ken’s ebook will begin downloading immediately after you fill the form above and click send. If yes, are you collecting Social Security? If yes, what is your monthly SSI Benefit? If you are not currently retired, at what age would you like to retire? Do you contribute to a retirement plan at work? If yes, what type of plan do you have? What percentage of your income do you currently contribute? How much is your company match? If you will receive a pension, how much will you receive monthly (indicate if gross or net)? Are you saving for retirement outside of your job? Are you currently working with a Financial Planner or Advisor? What is the name of your accountant (if you have one)? If Whole or UL, what is the cash value? What are/were your monthly expenses before retirement? What are/will be your monthly expenses after retirement? Do you anticipate receiving any large sums of money (sale of a home, business, inheritance, settlements, etc.) that you would like to include in your retirement assets?